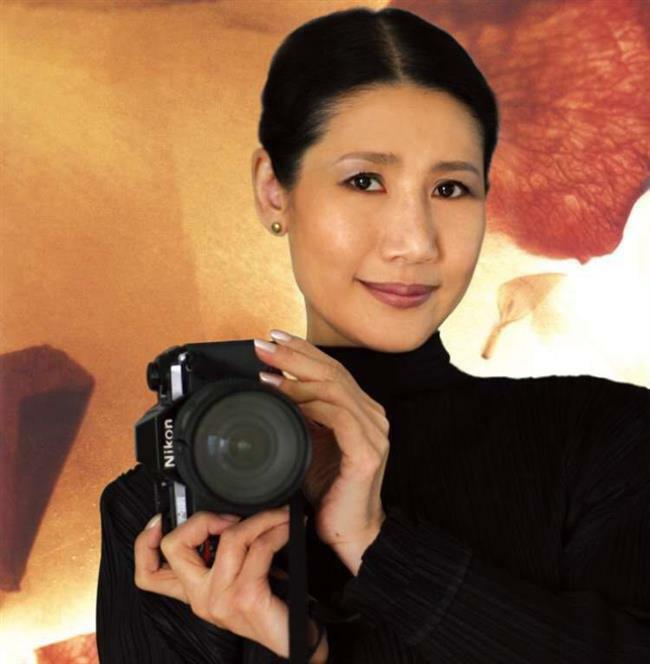 Chinese artist Wang Xiaohui rose to fame with her 2001 book "My Visual Diary – 15 Years in Germany." 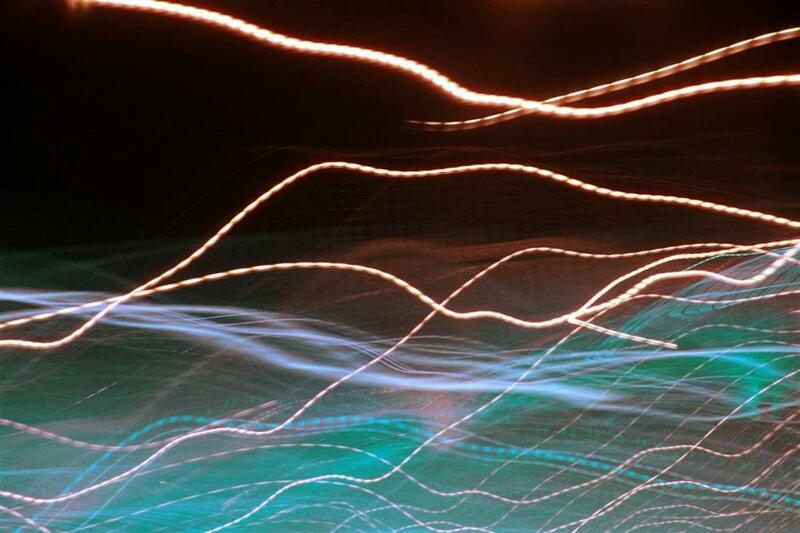 Now, 54 of her best photos are on display in an exhibition through August 10. Time and life take their toll on many beautiful faces, but there are exceptions. 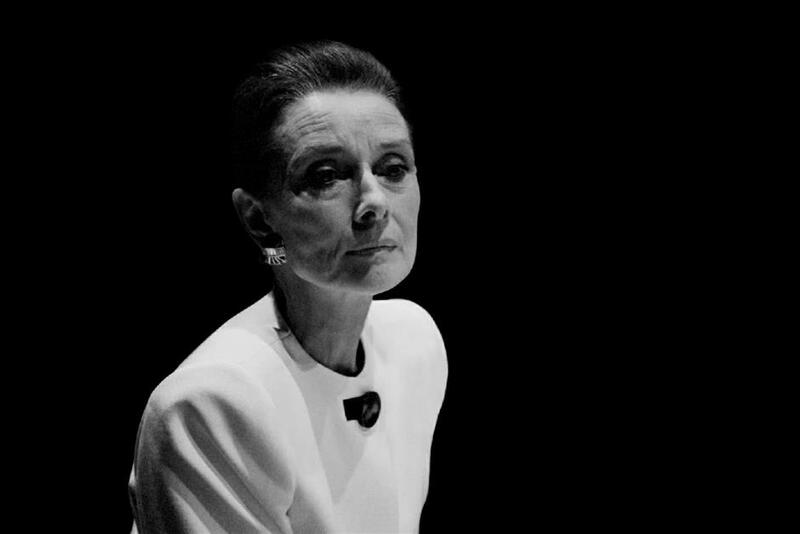 Two of these are undoubtedly Chinese artist Wang Xiaohui and actress Audrey Hepburn, captured in Wang’s lens. 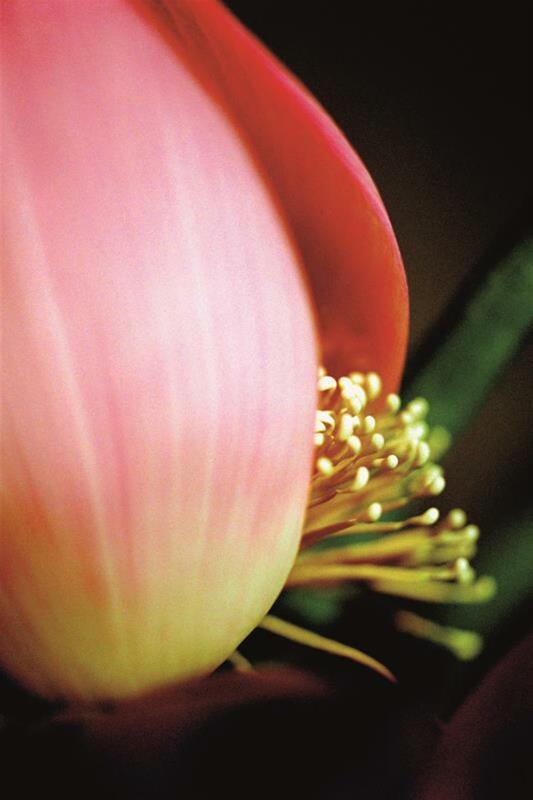 An exhibition featuring nearly 54 pictures taken by Wang in her “Flower,” “Yin and Yang” and “Light” series over recent decades is underway in the Pudong New Area through August 10. Born in Tianjin in 1957, she was a little girl when her parents divorced. In 1977, Wang scored well on the national entrance examination and enrolled in Shanghai’s Tongji University at the age of 20. It was there she met what she calls her “once-in-a-lifetime soulmate” Yu Lin, an architecture professor. Everything was on track for a successful life in Europe after their overseas study. But in 1991 when they were traveling to the Czech Republic to attend Wang’s solo exhibition, they were involved in a road accident. Yu was killed and Wang was badly injured. While others try to conceal their scars and let time heal wounds, Wang addressed the pain head-on — “tearing at the scabs” in her words — and even took pictures of her damaged face in her hospital bed which she included in “My Visual Diary.” The bestseller brought Wang instant recognition and critical acclaim. Over the past decades, Wang has been active on the contemporary art stage through her pictures and installation and video works. 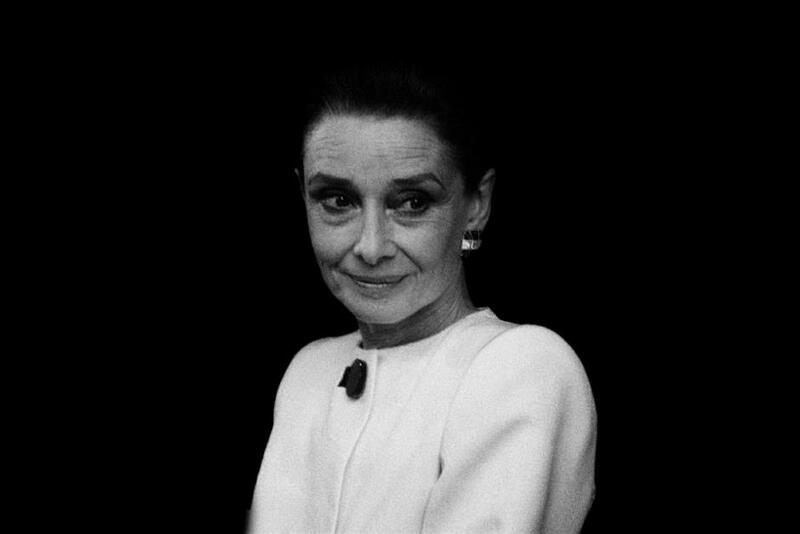 The highlight of the exhibition is two black-and-white photos of Hepburn captured by Wang in 1992, the year before the actress’ death. Wang was studying film directing in Munich and was invited for the premiere of Zhang Yimou’s “Ju Dou” there, where she met Hepburn. Wang also took color photos of Hepburn at the same time, but they were destroyed during printing.